Join us for “Barnstorming with Beto” at The Long Time on Saturday, April 14th at 2pm. 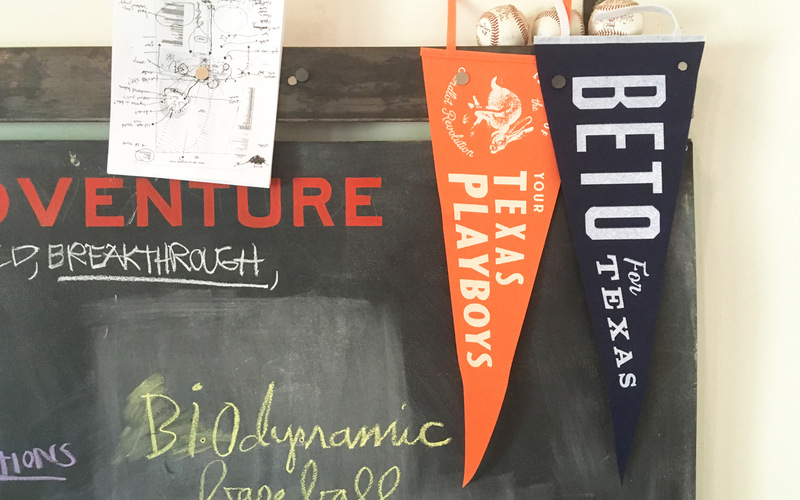 We’ll be selling our own Beto inspired merch alongside Design Build Adventure, with all proceeds benefitting the campaign. Advanced ticket purchase is required. To find out more, check out the event here.